Bengaluru!! Are you ready to get Coloured?? 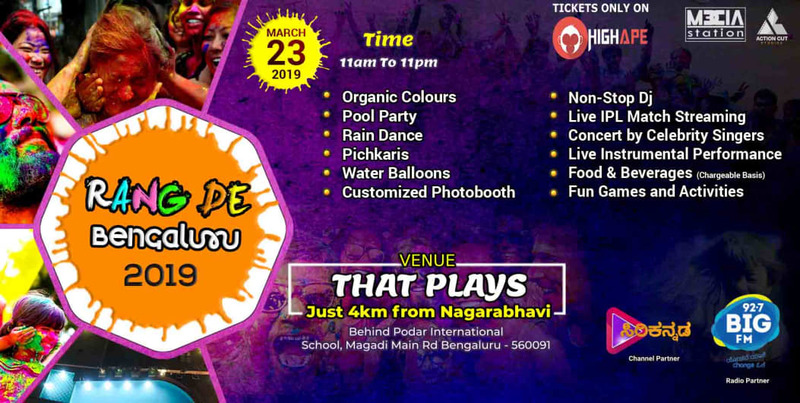 Media Station and Action Cut Studios are bringing to you the Biggest Holi Pool Party of Bangalore on 23rd March 2019. Watch Live Screening of IPL 2019&#39;s first match - RCB v/s CSK!! A physical ticket will be issued at the venue box office on the day of the event in exchange for your e-ticket purchase confirmation. Please carry valid photo id for verification of the ticket holder name along with your e-ticket print out. Alcohol will be served to guests above the legal drinking age (LDA) and on display of valid age proof. 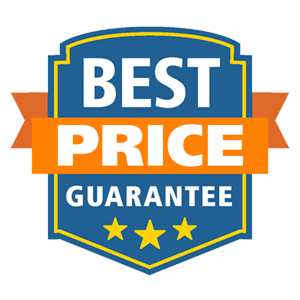 Consumption and sale of illegal substances are strictly prohibited. Professional cameras, any form of recording instruments, arms and ammunition, eatables, bottled water, beverages, alcohol are not allowed from outside the festival. Food and beverages(paid) will be available at the festival. Organizers are not responsible for any negative effects of food items or drinks consumed in the venue by festival guests; We encourage guests to drink responsibly and in moderation. Consumption of Any Drugs is prohibited. 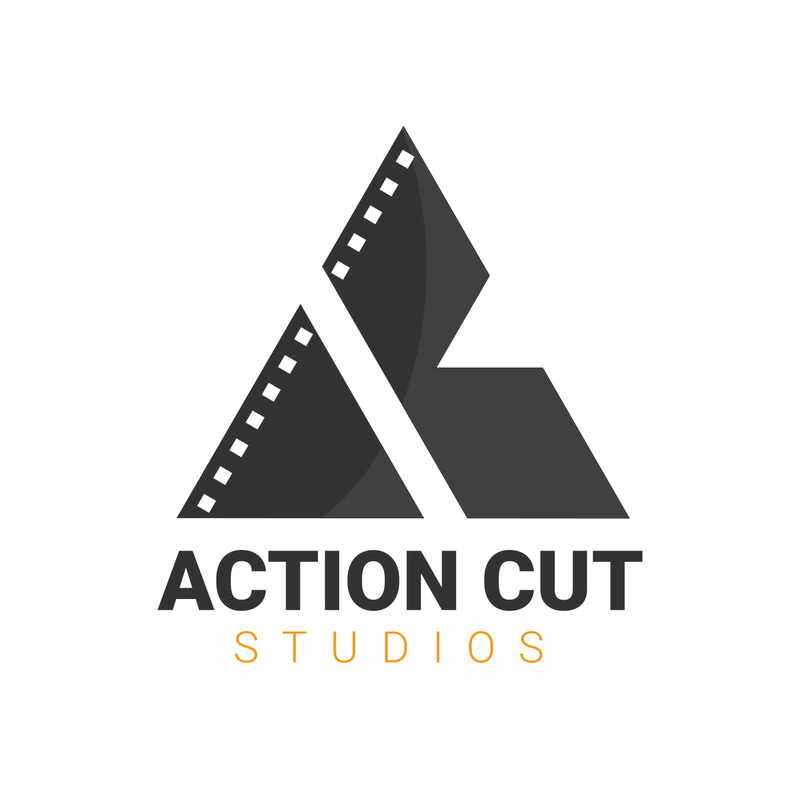 Action Cut Studios is a production house in Bangalore with an aim to provide quality entertainment to the public through events, television shows, documentaries and short films. Special Details: Event starts from 11:00 am Onwards.